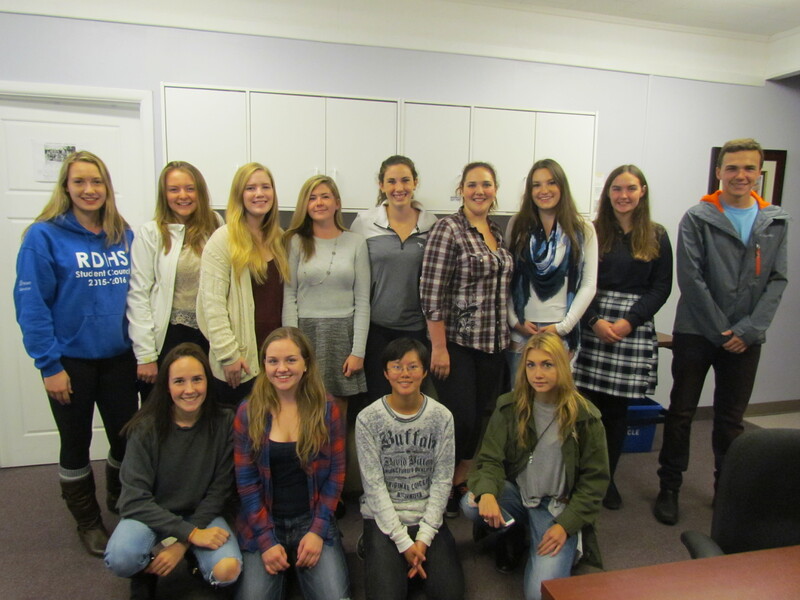 The United Way Youth 2 Youth Board, or more commonly known as the Y2Y Board, is a junior board of directors made up of high school students from the high schools in Leeds & Grenville. The board’s main objective is to raise funds to allocate to different youth initiatives in Leeds and Grenville. The members meet once a month to discuss fundraising ideas for their schools as well as other special events that the members help out with. There are 4 executive positions on the board who are elected each year. The President, Vice-President and Secretary, as well as the Junior Trustee who sits on the United Way Board of Directors to update the Board on the Y2Y Board’s progress. If you are interested in joining, talk to the Y2Y Board reps at your school or contact Joan Hodge at 613-342-8889.